more likely to be sealed inside. are used in the U.S. yearly. We help make buildings healthy. design pest barriers into the structure. 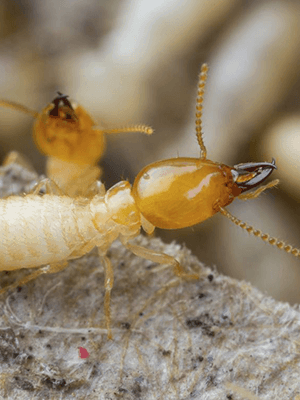 energy, and the leaks of pests. decades across the Pacific Rim. Pesticides are a problem. The TERM Pest Barrier is an answer. 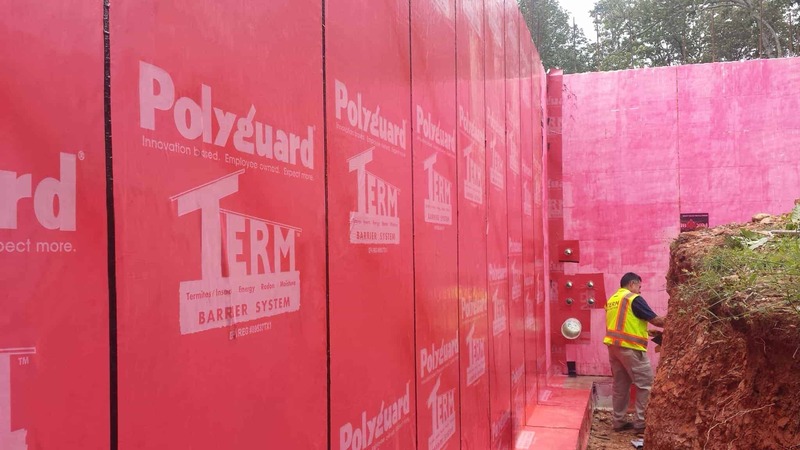 Until now, there has been no systematic way to build physical barriers completely across the building envelope. With our new TERM Pest Barrier System, there is a way. The best part is, it may not cost much. 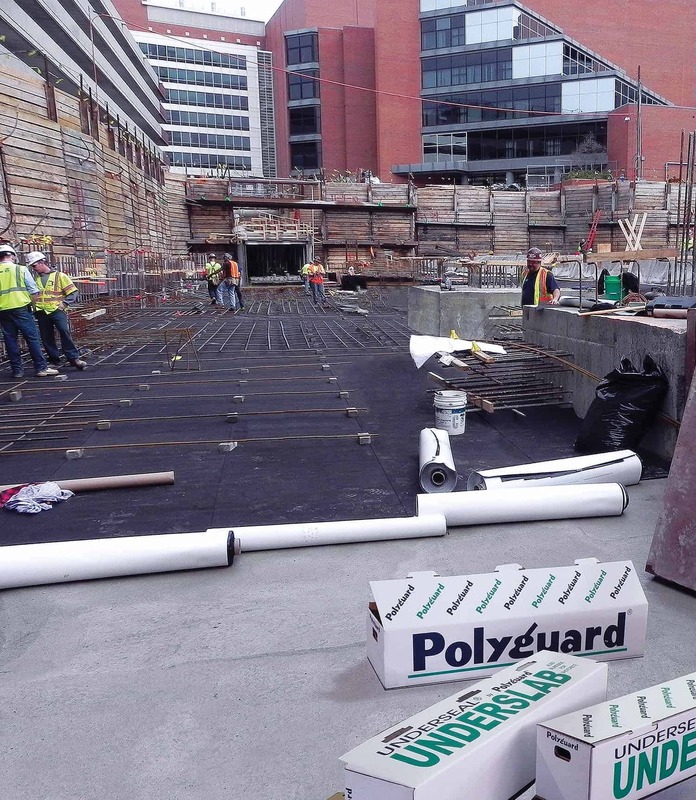 If you use commercial grade waterproofing, you already pay for most – and in some cases ALL OF the added cost. 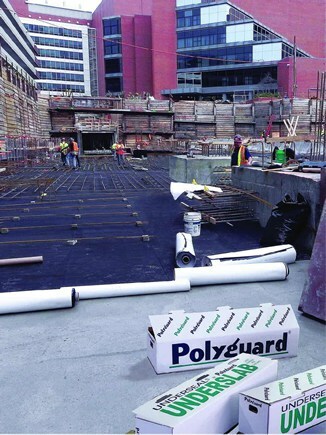 That’s because TERM Barriers, used as waterproofing and above grade moisture/air barriers, incorporate sealant with a propriety non-chemical upgrade. 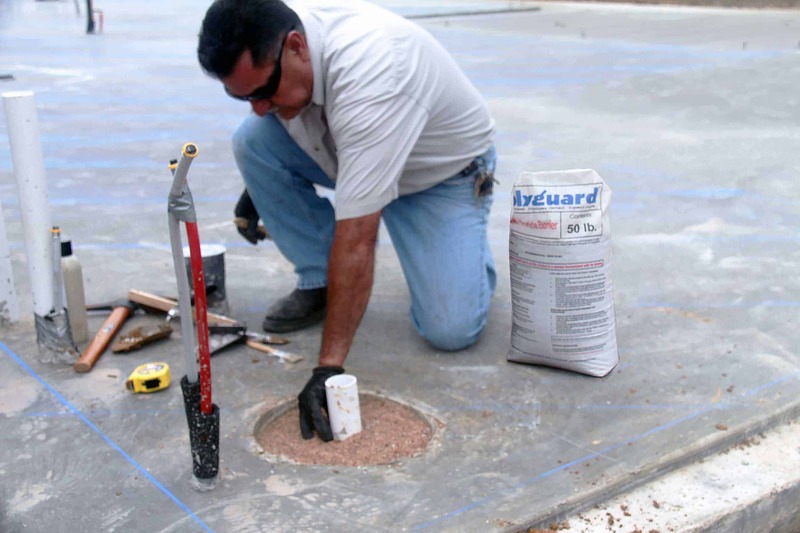 The upgraded waterproofing sealant is backed by 18 years of lab and field testing against termites and other insects. Tests have been performed by entomology scientists at Texas A&M and four other major university laboratories. 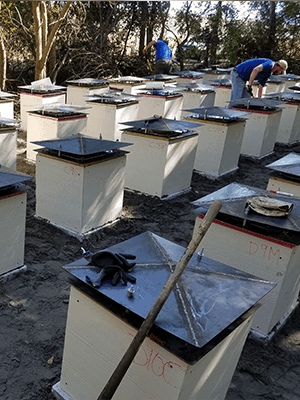 The TERM Barrier System uses a combination of other materials – “Stones, Screens, and Sealants.” These materials are applied at insect entry points which have rarely been considered in design and construction. The stones and screens have been used as barriers across the Pacific Rim for over thirty years for insect exclusion. These are highly specialized materials are not found today in building materials outlets. We’ve learned a lot from our 18 years of work with university entomologists and state pest control regulators. Ask us to review your plans. Installing TERM Barriers can keep almost every type of insect and pest out. 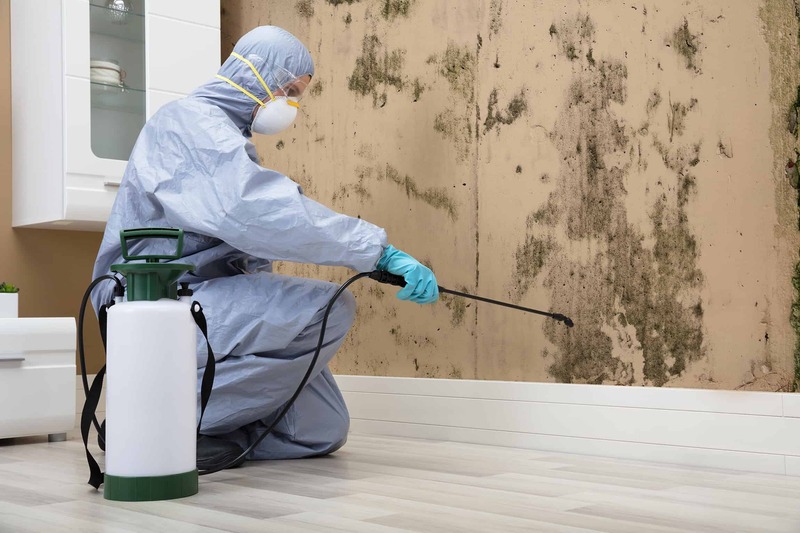 You can have a more healthy and peaceful, and long-lasting building, and far less need for pesticide treatments, over the life of the structure.